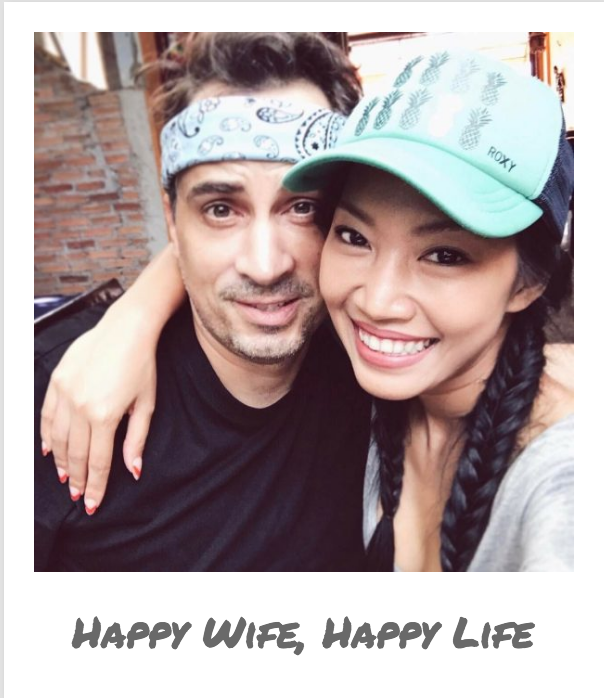 While it indeed is enjoyable, running a blog isn’t all fun and games. There’s a multitude of factors that go into successfully starting your own blog, one of the most important being money. Some people may start a blog just for the sake of starting a blog, but others (including you, presumably) want to be able to turn a profit on all your hard work. It’s actually a relatively simple process when you get right down to it. Not only that, there’s plenty of avenues you can take to monetize your content. It all depends on how you want to do it. 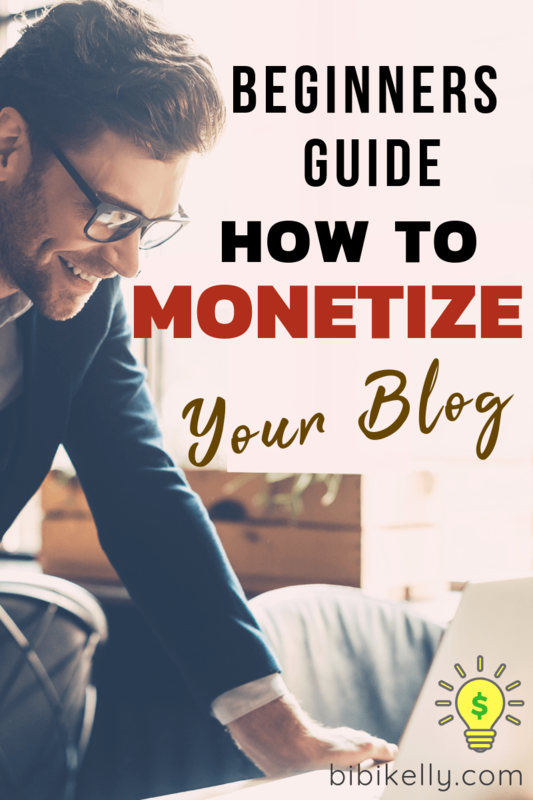 To help you get started making a living off your own content, here’s a handy guide on 15 ways to monetize your blog you can start doing right now. Let’s get started at #1. 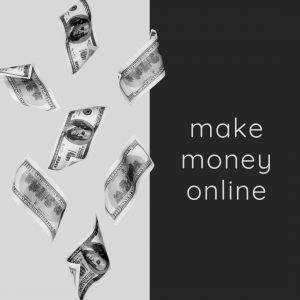 Ads are one of the most common tools you can use to make money virtually anywhere online. Just like offline, companies depend on advertisements to get people to do business with them. 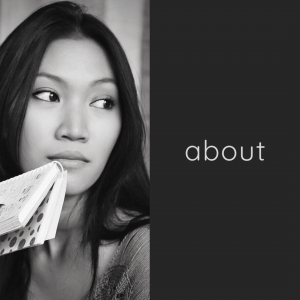 If you’ve got a successful blog, you could have these kinds of people contacting you for ad space on your site. More commonly, though, this will come in the form of an automated ad service like Google AdSense. I have this #1 not because I like it the most, I don't. But I think the decision to add Google AdSense to your blog needs to make early on. It's not something you want to add after you already have a strong following. Other options once your blog has more pageviews are Mediavine, Ezoic and AdThrive. While freelancing doesn’t directly earn you money through your blogging activities, it’s an invaluable means of income for many blog owners. Primarily, you can use your blog to promote yourself as a writer and find jobs through that self-promotion. Tons of different people could be reading your content, so it’s not unlikely one or two of them would like to hire you to write them something that good. It’s all about making it known that you’re available. You can make it known both on your blog and in social media profiles that you work as a freelancer, opening the doors for people to contact you for jobs. These can range from simple one time gigs to full-time salaried positions. It all depends on who you can get to notice you. Sponsored posts are a blogger’s bread and butter. Similar to being contacted for ad space, a brand will make a request for you to review or talk about one of their products or services. In exchange, you get paid. Most reputable companies don’t have much of a preference on whether you talk positively or negatively about them, only requesting an honest review. No need to compromise your integrity as a blogger by giving false information about something for money. Even so, it’s necessary to disclose that you are, in fact, being paid for any sponsored posts you write. It’s not only the moral thing to do, but it can also be illegal not to disclose this in certain places. While it’s not a requirement, it’s also good form to promote brands that you actually like and support, as well as those that match the theme of your blog (though this is more for coherence and good blogging sense). Affiliate marketing is one of the most lucrative ways a blogger can make a living. In short, it involves teaming up with different brands by enrolling in their affiliate programs. Doing so provides you with a custom link that leads back to their page, with each successful sale earning you a reward. This reward can come in many forms, though the most common is cash. How much these programs pay out can vary, though there are plenty of options in the hundreds of dollars range. Even programs with little to no cash value often have great rewards in their own right. Hotels and airlines are known for giving you free rooms and flights, respectively, for affiliating with them. Other companies have a similar model, providing you with their products in exchange for your clicks. The key will be organically integrating your affiliate links into your content. Once again, disclosure is mandatory (We auto-include ours at the top of every page on our blog) so as not to mislead people and lose their trust. Be honest and transparent with everything you do, write or suggest. If you do this, there is entirely nothing wrong with using affiliate marketing as a primary method to monetize your blog. While most of the items on this list involve making money through others, this one is entirely you. If you have the means and the digital infrastructure, setting up a storefront and selling products directly to your audience could be an extremely lucrative way of monetizing your content. This is obviously dependent on what you can do and the type of blog you run. If you think about it, though, you’ll often find there are ways to sell just about anything if you’re willing to put in the work and be creative. 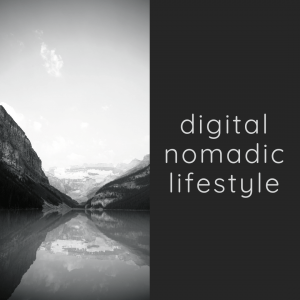 Is your blog related to photography? Sell high-quality prints of your work. Do you write and include product reviews on your blog? See if you can’t get in touch with some of those brands about selling through you. 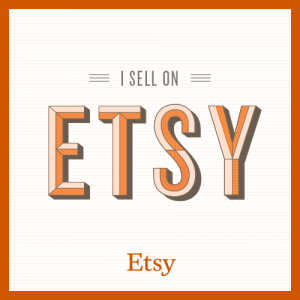 Don't forget about the drop shipping option when considering this monetization method. Drop shipping allows you to sell products from your online shop, while not needing to stock or make any of the items. We even started offering this service two years ago, white-labeling our handmade leather wallets for some established bloggers that approached us. Writing a book (either the traditional or eBook variety) can be an extremely lucrative way to re-purpose your content and advertise it at the same time. Turning what you do on your blog into a book is a great way to spread all your helpful information to a broader audience. Not only do you get paid for each sale, but you also get to advertise your blog to those who might not ever see it otherwise. If you’ve established yourself as an authority in your niche, you can use that reputation to become a consultant. As the name suggests, a consultant is contracted by different people or entities to consult on something they’re doing. Fitness-minded people might want to talk to you directly for personal training and health tips if you run a blog built around these. Companies might ask you about ways to be environmentally friendly if you frequently talk about conservation. Like with many of these monetization options, your opportunities largely depend on your reputation. To increase your chances of becoming a consultant, focus on making high-quality content with lots of factual information. The more you demonstrate both your knowledge and passion on a subject, the more likely people are to trust your opinion and, in turn, pay for it. One handy way to monetize your posts themselves would be a paywall for premium content. Gating off specific posts (online courses) can be a way to earn some extra cash on your best content, as well as promote the idea of an “exclusive club” to those willing to pay for it. This is a very tricky option to pull off mainly because most people don’t want to pay for something they can already get for free. As such, you’ll have to work extra hard to make content that people will be willing to pay for. One strategy to help entice your readers to pay for premium content would be to post teasers for free on your blog. These could consist of an overview of some of the material you discuss in your latest premium posts or a few paragraphs from them to hook readers into wanting to know more. Regardless of how you choose to do it, though, this strategy works best if you already have a relatively large following. Not only will you have the clout to make it seem reasonable that you’d charge for your content, but it also increases your odds of getting people paying. It’s a numbers game; the more people in your audience, the more people there could be that will pay. If you’ve been collecting your readers’ email address (and you should be), you’re in the perfect position to do some email marketing. Use your regular newsletter emails (which you should also be doing) to advertise all sorts of things that make you money. The obvious thing would be to link to several recent posts, but you can also include things like affiliate links or product offers from sponsors. Obviously, be conservative when it comes to this strategy. Spamming people with dozens of emails every week is an easy to get flagged as…well, spam. Show some restraint and limit yourself to a weekly or monthly email focused more on promoting your blog and it's value to the customer. Every company loves a good survey. It tells them what people like or dislike about what they do in the most organized way possible. Get in on that by hosting surveys directly on your blog. Plenty of companies have programs you can enroll in that let you host a survey or poll on your website. For every person who completes it, you’ll get paid. Another way to use your reputation to your advantage would be hosting a webinar on a subject you’re knowledgeable in. There are several ways to go about this, all of which lead back to money. A webinar that people pay to see is the most direct way to profit, though doing it for free also has certain advantages. For one, this opens up the possibility for more people to attend, including those who might not regularly engage with your content. While this advertisement doesn’t make money in and of itself, you should realize by now the importance of building your brand and growing your audience. If your blog is focused around a particular hobby or the like, you could look into teaching online classes in that subject. People are willing to pay top dollar to learn from an expert, so if you’re knowledgeable about a specific topic or skill, you can use that knowledge to make some money. Even disconnected from your blog’s theme, you could use this strategy for all sorts of things you know how to do from cooking to woodworking to computer repair and more. If you commit to doing this, though, you’ll need to have the ability to teach effectively. This could mean you might have to take a class in that yourself. Additionally, make sure you’re actually good at what you’re teaching, since going in half-cocked and looking like a fool is not the best way to build your brand or attract more students. Probably the easiest way to make money is to have people just give it to you. While this sounds far-fetched, many people will pledge or donate to you through your blog if they enjoy the content you create. There’s a litany of factors that go into whether someone decides to donate to you or not. As such, there’s no one strategy for getting people to do this. The best thing you can do is to frame it in a tip jar fashion, with people encouraged to give you small sums of money for the posts you make. A service many turn to these days is Patreon. It’s a website that lets users pledge sums of money to creators on a monthly or per-piece basis in exchange for different perks, combining the donation idea with a crowdfunding angle. It can be especially useful to those who make more niche content as readers will be more likely to support those who make things they can’t easily find elsewhere. As always, try not to overdo it. People hate begging, so don’t constantly hound your readers for more money. A link here or there integrated into your pages is more than enough. Similar to a sponsorship with a brand, you can also make money by promoting other creators. This works most effectively if you already have a large audience, as your promotion means much more that way. It’s a simple process to do this. All you need to do is get in contact with a small blogger and offer them a promotional deal. They’ll pay you to talk about them on your blog or include them in your next newsletter as a creator to watch. It’s that easy. By doing this, you not only make some money, but you also help to a budding creator get off the ground. You’re also building great relationships within the blogging world which become all the more valuable if one of the people you promote really takes off in the future. More than anything, it’s just a nice thing to do to help others get their blog up and running. Whether you don’t have the time, no longer feel the spark, or any number of other reasons, maybe running a blog just isn’t what you were meant to do. If this ever becomes the case, one last thing your site can do for you is give you a return on your investment through selling it. People are willing to pay top dollar for a website that’s already functional and ready to go, especially if there’s an existing blog on there to take over from the original owner. This is especially effective if you are or have been successful at what you were doing since you’re able to charge more for a blog that’s already got a substantial following. Others might want your site solely for the domain name you chose. There are various reasons for this, but if you’re lucky enough to have a site name that’s in high demand, get ready for a significant payday. 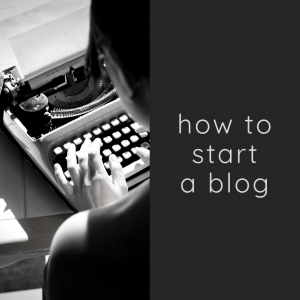 Now you have all you’ll need to monetize your blog effectively. These tips should help you figure out the right ways to make money for your particular venture. 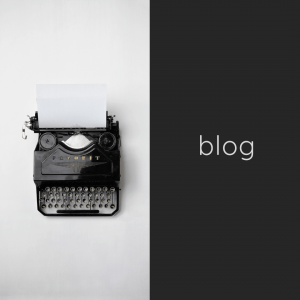 For some final words of wisdom, the key to successfully monetizing your blog is balance. It’s unlikely you’ll be able to put every single one of these tips into practice on a single blog, either for fear of looking greedy or a simple lack of space. Use restraint and be wise in how you monetize to find the ways that are right for you and your audience.